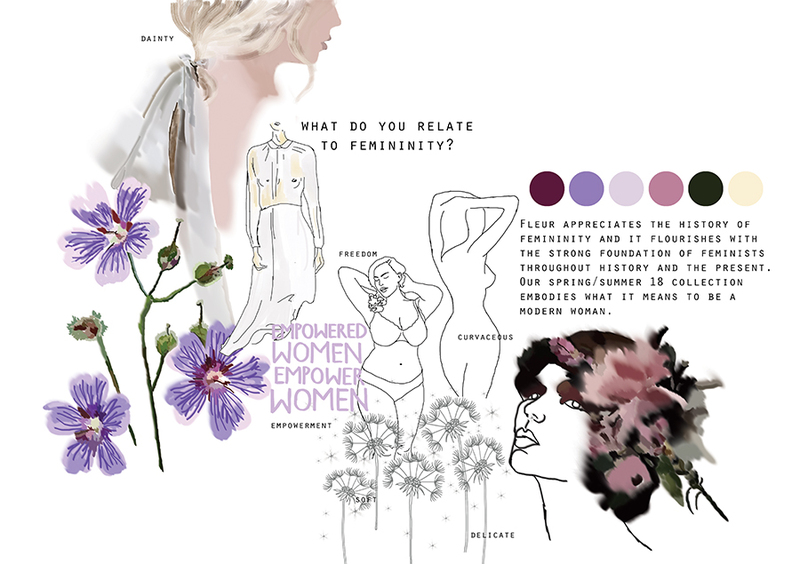 FLEUR is a sustainable brand heavily interconnected with nature and inspired by the millennial generation losing touch with nature in an ever-increasing technological world. Created with the millennial generation in mind, who are fashionable and enthusiastic to make a difference, the collection only uses sustainable fibres, recycled and organic materials. The designs are inspired by the shapes of natural forms and textures that allow the collection to take on organic characteristics. 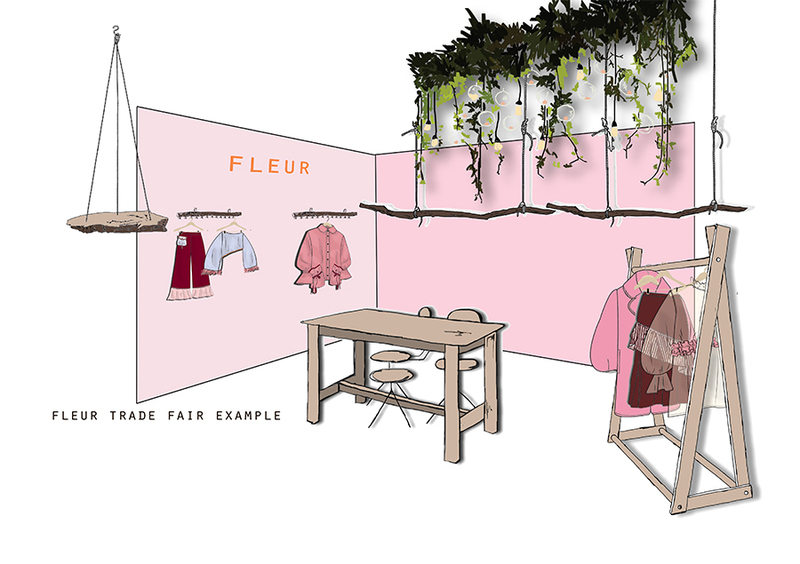 Furthermore, FLEUR will use its growing influence within the fashion industry to encourage other brands to follow their sustainable ideologies and make consumers more aware of the impact the fashion industry has on the environment – and how they can become part of the answer.